All our colours, conditioners and styling products are carefully chosen from the Wella, KMS and GHD ranges to ensure you hair not only looks good but stays in perfect condition. All products we use are available for sale so you can continue to keep your hair looking great between appointments. Book today 01634 401176. KMS California has continuously revolutionised the professional haircare industry with constant advances in technology and innovative combinations of natural ingredients in their products. 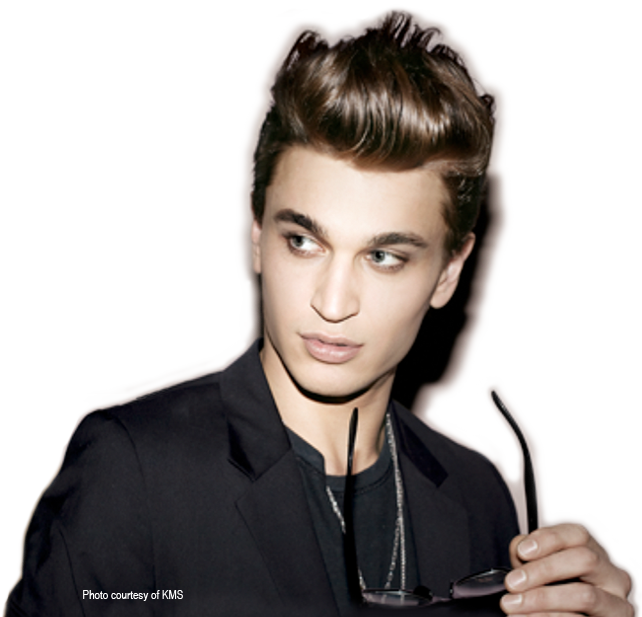 Inspired and tested by stylists, KMS products are made for all hair types and textures. GHD revolutionised hairstyling with the launch of its iconic styling irons, which continue to be a must-have for women in search of beautiful hair. New product line GHD Style and a collection of professional brushes and driers complete the GHD range.